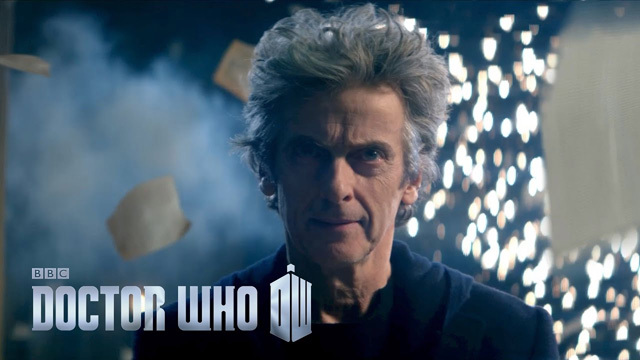 Doctor Who Series 10: A Time For Heroes! | Warped Factor - Words in the Key of Geek. Doctor Who Series 10: A Time For Heroes! Doctor Who series ten begins April 15th 2017.